The Braves magical season continued Friday night with a 4-0 win over the Nationals in Atlanta. But it was much more than just any other game. Here are three takeaways from last night's convincing win. 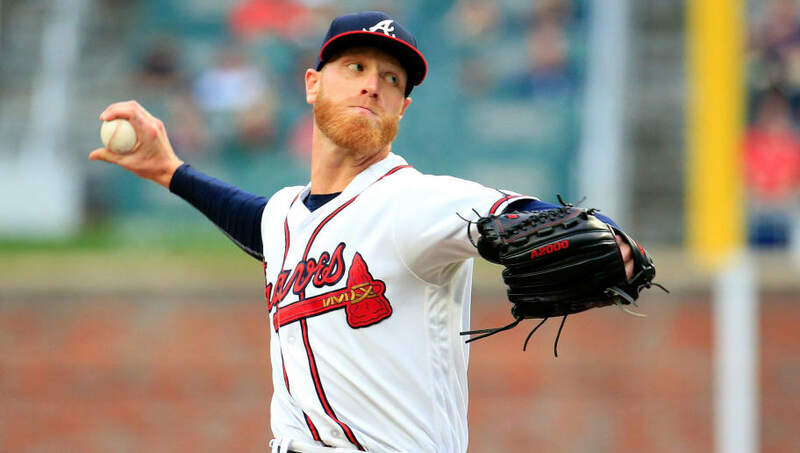 Mike Foltynewicz pitched a complete game, two-hitter Friday night. He hasn't thrown fewer than five innings since April 23. In three of his last five starts, he hasn't allowed an earned run. The other two? Only one earned run. Folty has become as sure a thing as there can be in baseball. 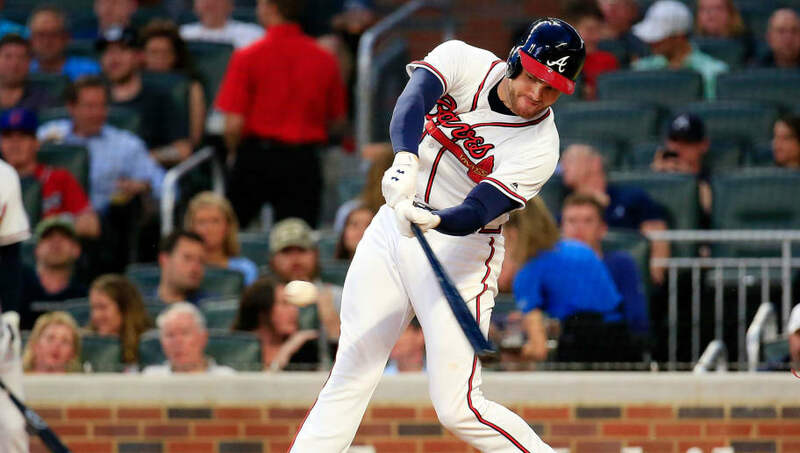 Everyone is raving about the Braves youth, but Freeman is the true leader of the team and rightfully so. The man is hitting .338 and getting on base nearly 44 percent of the time. Not only has he been on a tear of late, but he has seven multi-hit games during the hitting streak as well. 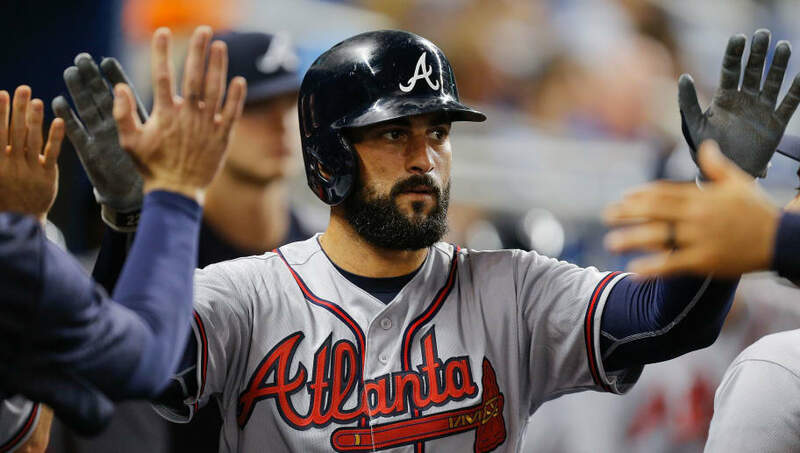 Markakis has quietly had a very solid career. 2,127 career hits and a .289 average. He's in the midst of his best season, at 34 years old. Now he's at 1,000 runs scored, another check on his resume. Could an All-Star game be in his future?